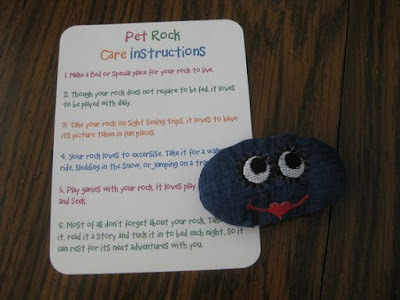 For pet rock owners, makers, and seekers (vintage or rustic). From a Canadian pet rock keeper. This image came from an Etsy shop which must have closed up. I found the image on Pinterest, linking to Etsy. But, there it became a dead end. Note: This is just for fun. If you would like a button you are welcome to get one. (But, they are not freebies).